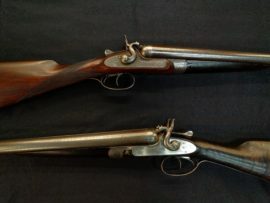 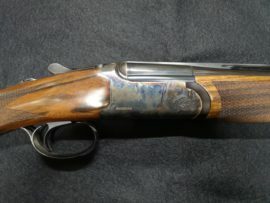 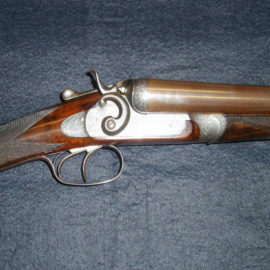 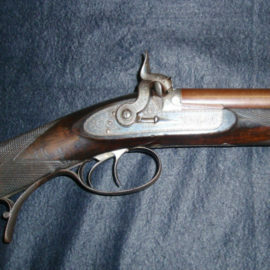 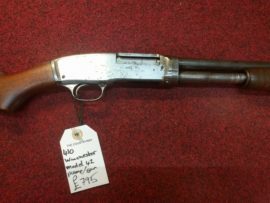 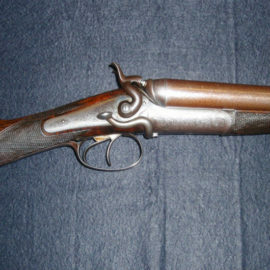 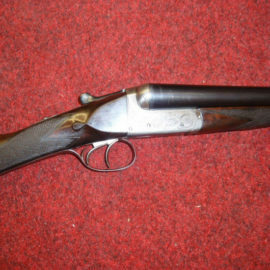 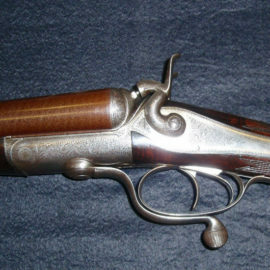 At Countryway we have an ever growing number of antique and collectable shotguns. 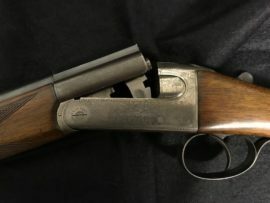 Most of which are not listed on here yet. 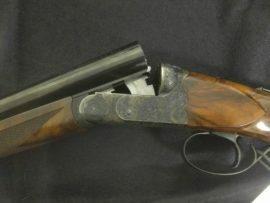 Please feel free to come down and see us and browse our great selection of old and unique shotguns which are available. 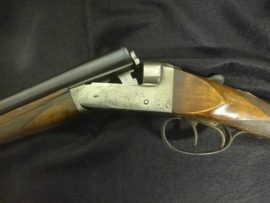 Boxlock, automatic ejectors, single selective trigger.